- Former TNA Knockout (Raquel) and WWE Tough Enough finalist Gabi Castrovinci has been in California over the last week to appear at AWS’s event over the weekend where she defeated by Buggy Nova. 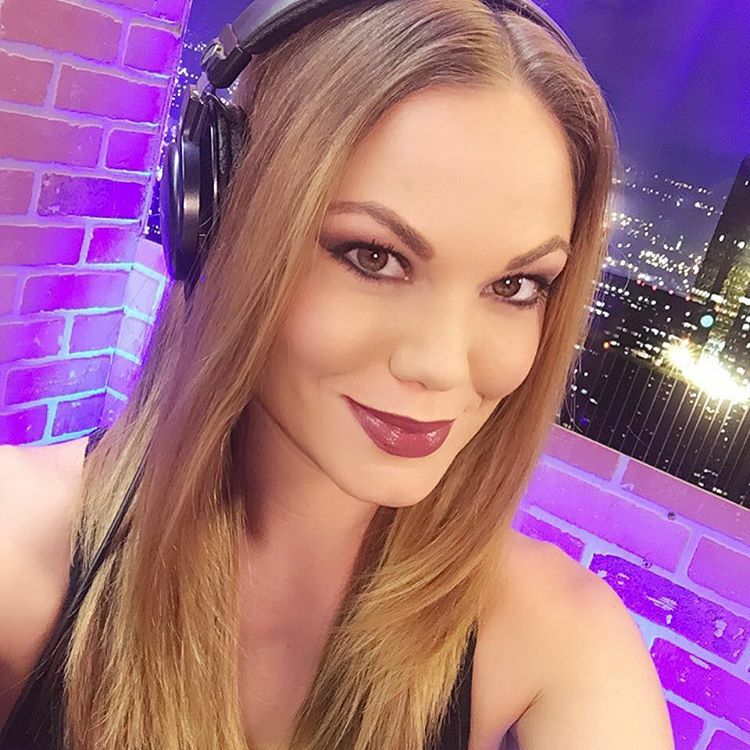 - WWE is reportedly interested in Christy Olson, who does broadcasting for AfterbuzzTV. Olsen, also is the ring announcer for West Coast Wrestling Connection in the Pacific Northwest of California and has appeared on Paragon Pro Wrestling as a backstage interviewer. She studied Broadcast Journalism at St. Cloud State University where she anchored the local news and perfected her writing and live reporting skills.